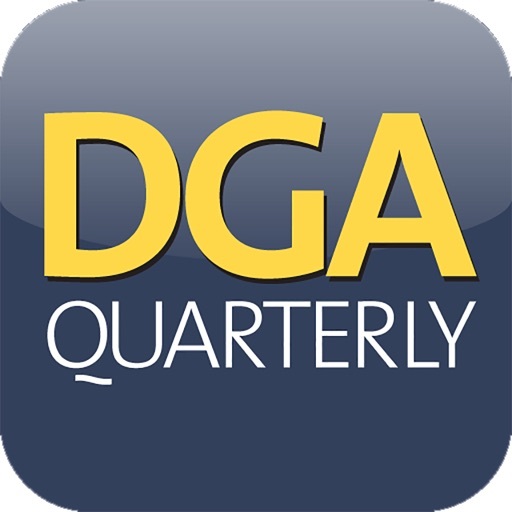 The DGA Quarterly is the craft journal of the Directors Guild of America and features contemporary and historical stories about film and TV directors and their teams. 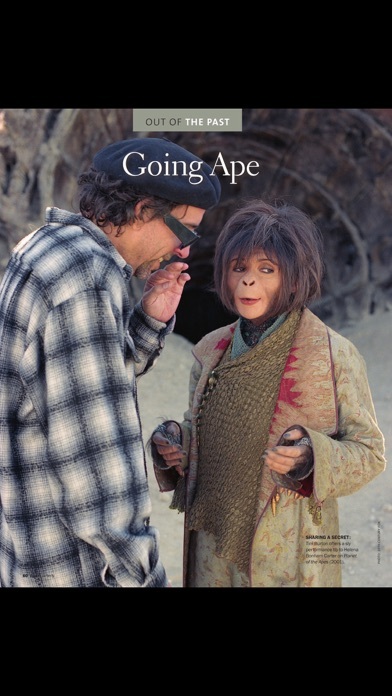 Included in each issue is the DGA Interview, a conversation with a major filmmaker such as Steven Spielberg, Martin Scorsese and Clint Eastwood. In Screening Room, directors such as P.T. Anderson, Nancy Meyers and Darren Aronofsky guide readers through the films that have influenced their career. The Quarterly goes on the set with directors and assistant directors of top TV series including True Blood, Iron Chef, and Friday Night Lights to show how the job is really done. Rare behind-the-scenes photographs reflect the work of individual directors (Hitchcock, Coppola, Ford) or themes (Road Movies, Musicals, Classic Comedies) in Photo Essay. 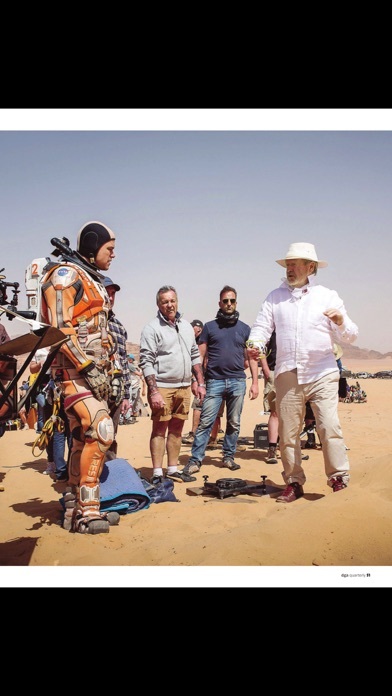 Another ongoing feature is Shot to Remember in which prominent directors explain how they staged and shot an iconic scene in one of their films. 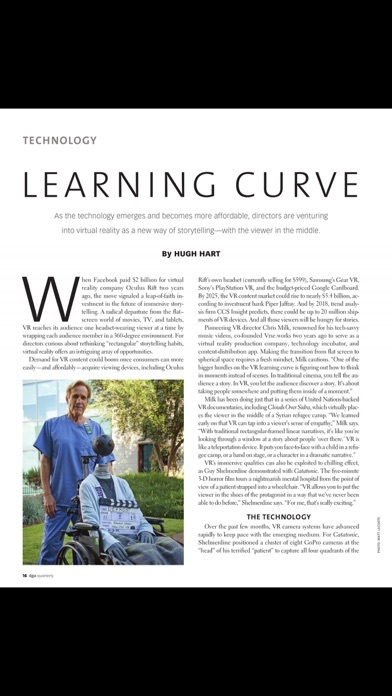 With regular profiles of independent filmmakers, technology updates, and essays on current industry issues by award-winning writers, the DGA Quarterly offers first-class journalism and spectacular photography for an inside look at the art and craft of directing film and television from the people who do it. Newsstand price is $8 per issue; subscriptions in U.S. are $32 a year. *Purchase price includes the current issue as a complimentary download of the magazine. *Purchase price includes the current issue as a complimentary download of the magazine. Back issues, future issues and subscriptions are also available for purchase within the App. Thanks for your feedback, we love hearing from you. We’re constantly working to create the best experience possible for you and your comments really do help - good or bad. 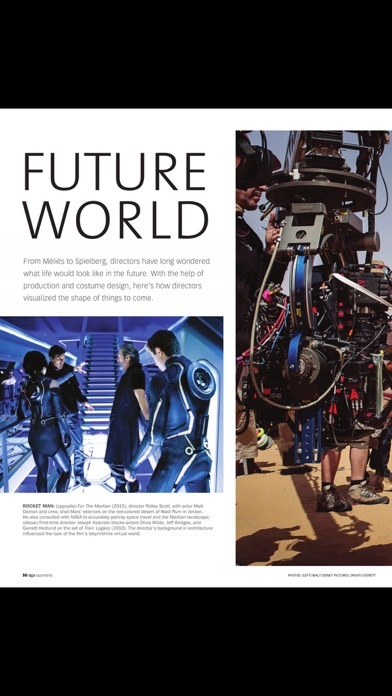 After updating, please login with your existing PixelMags account to access your library. Upon logging in, all owned issues will become available for download. - Improvements for iOS Push notifications. - Contact support layouts resolve. Don't forget, you can restore your purchases through the settings menu. We are committed to providing you with the best experience possible so if you have any problems, comments or feedback, please visit PixelMags support or email us directly at support@pixelmags.com,or call us: USA +1 (310) 359 8709 UK +44 (0)208 196 9503.